Somehow it wasn’t until last year that I first discovered the talent that is Ty Segall. I instantly became a fan of his music (Ty Segall was one of my favorite rock albums of 2017) and upon diving further into his discography it quickly became apparent just how prolific of an artist he is. So it’s no surprise to see him already return with another hefty offering. He pulls out the full arsenal on Freedom’s Goblin delivering a 19-track ride that goes all over the place. In lesser hands it might feel disjointed or convoluted but with him it just shows how truly gifted he is and just how in tune he is with the craft of rock. You get everything from psychedelic rock, to metal, to power-pop, and he feels completely at home on each song. On paper, this amount of free-wheeling variation shouldn’t work but somehow he manages to bring it all together to form a complete, cohesive project while still allowing room for each song to stand out on its own. Ty Segall clearly marches to the sound of his own beat and it’s incredibly exhilarating. Freedom’s Goblin is one hell of a ride and further proof that he may just be a mad musical genius. Have you heard Freedom’s Goblin? What’d you think about it? Did you love the sheer variation in sounds as much as I did? Let me know in the comments below and be sure to leave your own ratings and reactions to the album. 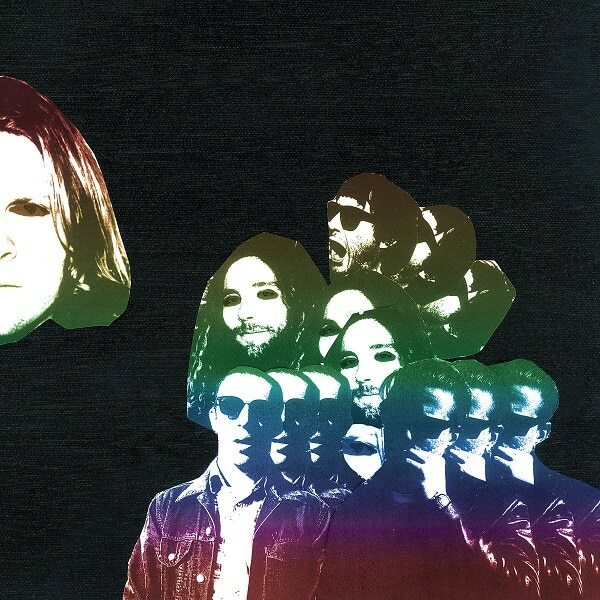 Ty Segall pulls out the full arsenal on Freedom's Goblin delivering a 19-track ride that goes all over the place. In lesser hands it might feel disjointed or convoluted but with him it just shows how truly gifted he is and just how in tune he is with the craft of rock. He clearly marches to the sound of his own beat and it's incredibly exhilarating. Freedom's Goblin is one hell of a ride and further proof that he may just be a mad musical genius.